Filtered Water, Speciality Coffee and pure Nitrogen. 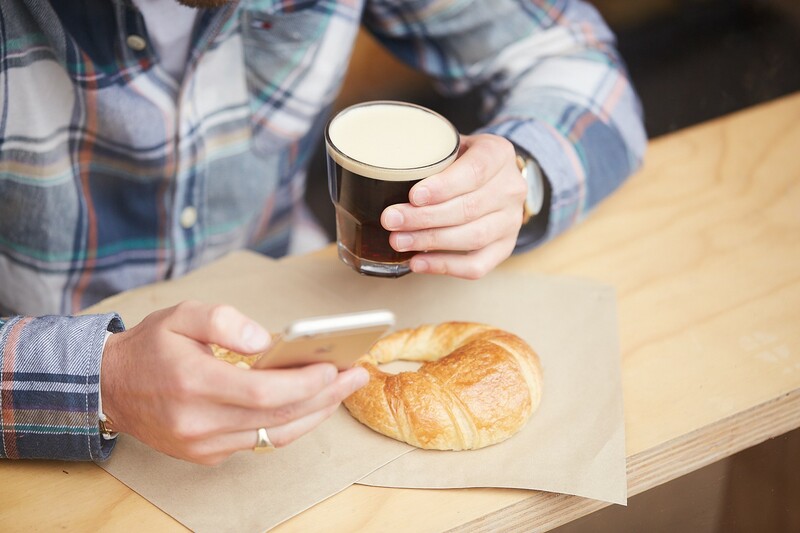 A creamy coffee with practically zero calories. Infused with Nitrogen and served on draught, Artemis is the true king of Nitro cold brews. Just like Guinness, a super velvety head is formed on top giving the creaminess of a milky coffee. Visually amazing with a smooth, creamy mouthfeel elevating the buttery, lemon notes of our coffee. 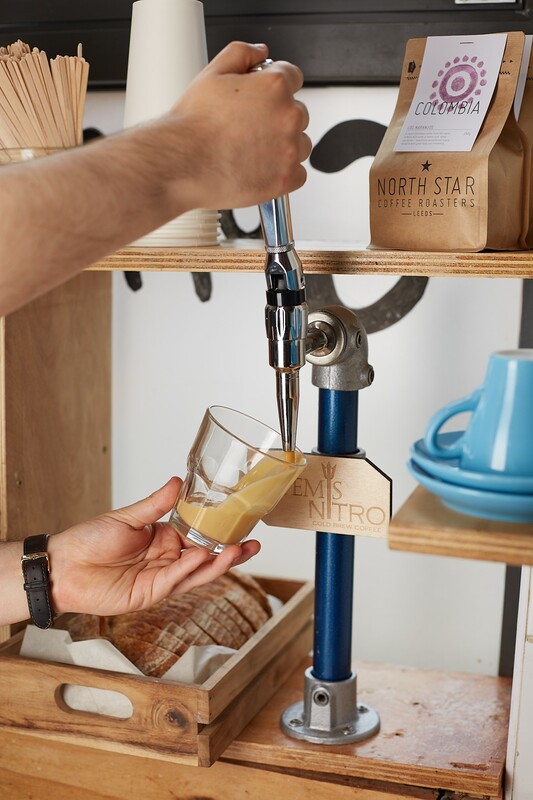 With over two years of practical experience both producing and installing, our team have created the only complete Nitro dispense system on the market! With over 30 systems installed and in use we have the experience to make Nitro work for your business. Compact and affordable, it's perfect for any commercial setting. Take out or drink in, it's simple and quick to dispense. Our Nitro system is easy to install and available anywhere in the UK. We can supply and fit a custom Nitro system for you, no matter how small your space. If you would like to know more, and discuss how we can help you serve coffee’s next biggest drink, get in touch below!